Omorovicza, if you haven’t heard of the brand is a Hungarian company that develops premium skincare products and is based in Budapest. The company specializes in spas and thermal baths, and their products use the natural minerals found in the area. 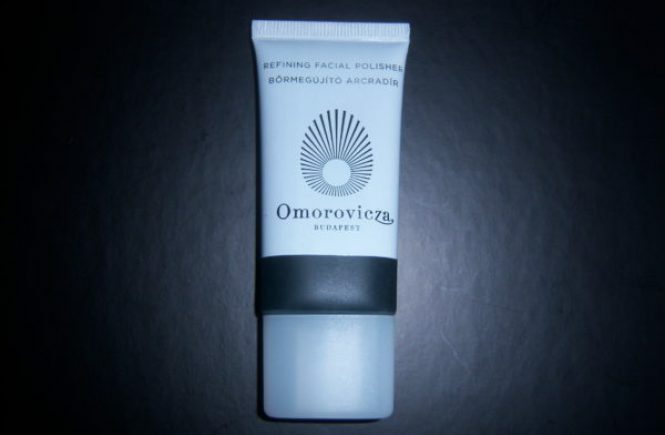 One of their key products is the Omorovicza Refining Facial Polisher. It’s slightly different from other products in that it does contain particles, but very fine ones (lava pumice stones) that don’t scratch or feel harsh on the skin, in fact they are like fine grains of sand. Exfoliating regularly is one of the key essentials to healthy, and glowing skin, so I’m always on the look out for new gentle exfoliators with active ingredients. However, you can over do it, and make the skin fragile, with scrubs that are too harsh, or that are used too often. All the products are free from silicones, parabens, and microbeads and use a mineral delivery system called Hydro Mineral Transference™. 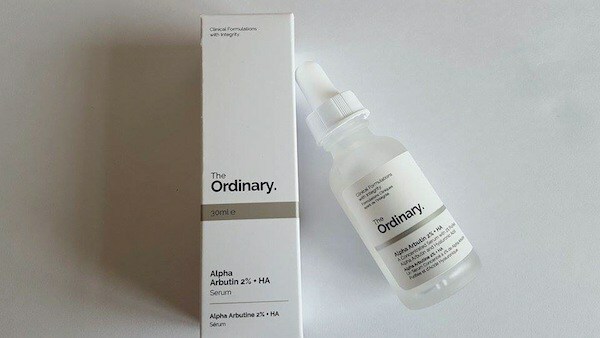 Mineral molecules are reconfigured so that they are absorbed more effectively into the skin, and then delivered into the skin more rapidly with this method. It sounds very technical, but it means scientifically they have concentrated the mineral content and created a system where it it stabilizes it and allows it to be absorbed quickly into the skin. This facial polisher is black (or some say dark green) in appearance due to the Hungarian Moor Mud and marine micro algae content, and is suitable for all skin types, but especially for those with dull or congested skin. It is best used on cleansed and slightly damp skin, to make applying easier as it’s not creamy. Massage the product into the skin which will change color to a grey green shade. That is the Moor Mud being activated. As the particles are extremely fine, you may need to concentrate on areas of concern more firmly such as on the nose or chin if you have oily or combination skin, and again you need to work fast before the mud activates and begins to dry. Leave on the skin for a few minutes before rinsing off. Use three times a week as part of a regular routine. This exfoliator is pleasant to use, but you have to use a generous amount (about the size of a 10 pence or a quarter) because it doesn’t foam up or have a creamy texture like other exfoliators, therefore it doesn’t spread easily across the face once the mud is activated. I used this a few times over several weeks, and didn’t feel at first it was stimulating enough to warrant a thorough exfoliation (I have normal/combination skin), but it did feel cleansed, and afterwards the skin didn’t feel taut. 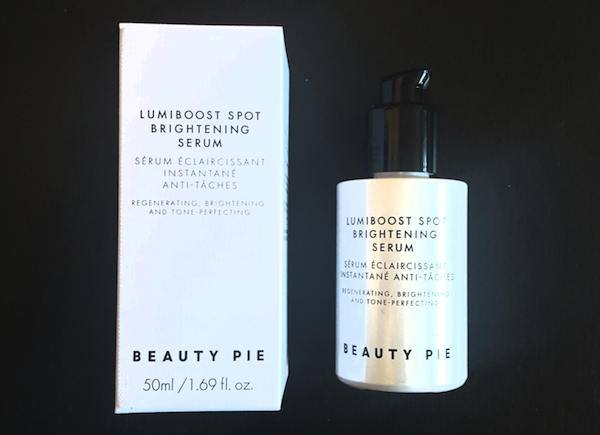 The product comes in a 3.5 oz/100 ml tube priced at $95/£65 and is a premium skincare product, which compared to similar products and brands is expensive. This is great to receive as a gift, or to be used in a treatment, but due to the fact it isn’t concentrated and is rinsed off in minutes, it’s doesn’t last that long. They use the name refiner in order to move away from the word exfoliate (which has connotations of harsh scrubs), but that is essentially what the product does. Although it’s suitable for all skin types, those with sensitive skin and who only need to exfoliate once or twice a week will benefit more from this product. 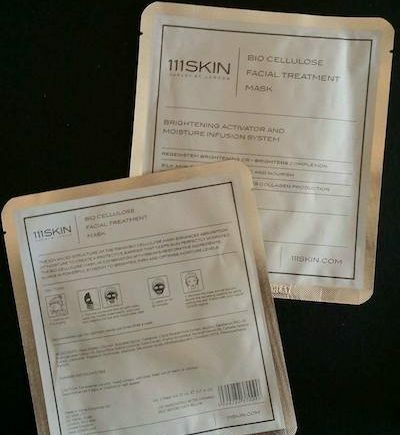 A nice product that exfoliates the skin, but is expensive, and has limited additional benefits because it’s not on the skin long enough for any active ingredients to work.